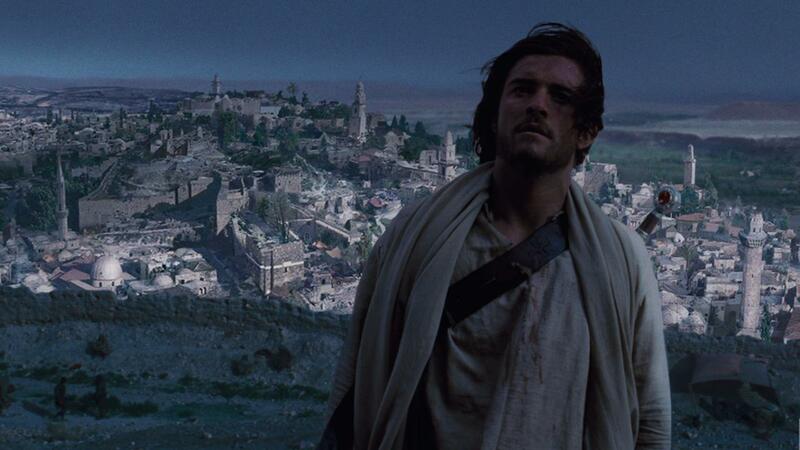 ‘Kingdom of Heaven’ was marketed as a romantic drama with Orlando Bloom as the sword yielding protagonist. Well, for the makers of the film, it was an insult to the research that went into making the movie. The movie represented the political and religious conundrums of those times and the ways people were persecuted on the name of religion. In short, it is a complex movie. It was a movie for the people, who had the patience to sit through and the willingness to connect the dots. But it got an audience hungry for action and romance. The movie did well across the globe but didn’t achieve the desired numbers in the U.S.A.
‘We bought a Zoo’ was marketed as a good brunch movie with the zoo in its backdrop. A family trying to save a setup, a setup they had recently fell in love with. The plot doesn’t seem very intriguing or unheard of. The movie seems very ordinary in the first look but its has depth. It delves into relationships, vicissitude and the existential nature of life. But the movie was never projected like that. It only got a status of a Happy Brunch movie and couldn’t perform more than an average return. A bad marketing team foiled even the star power of two major stars: Matt Damon and Scarlett Johansson. 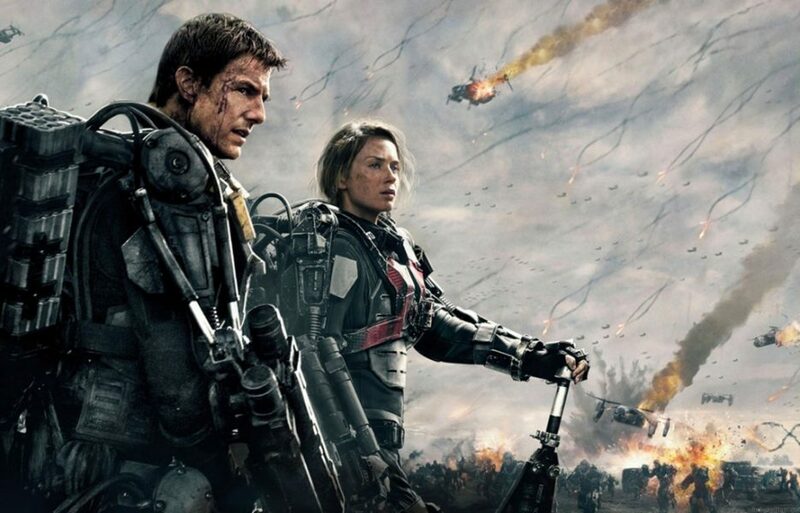 ‘Edge of Tomorrow’s’ USP made it a challenge for the studio and production team to promote the movie. It’s a popcorn flick which has quite the star cast in the form of Tom Cruise and Emily Blunt. So then what went wrong? 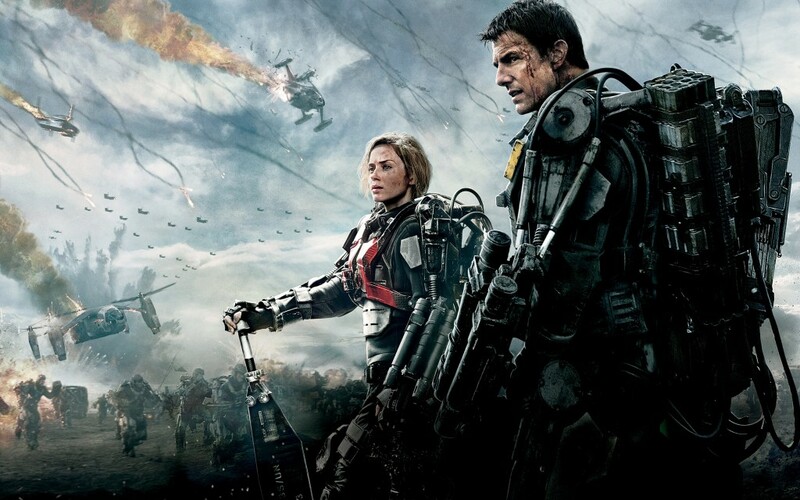 Well, what went wrong was the studio tried to play around with the reason why the movie is called ‘The Edge of Tomorrow’. They forgot the fundamental rule of any thriller is that they should have just given a tease of what the film is about. In the end, because people were not sure what the film is exactly about, they didn’t turn up to see the film. Not to mention the fact that Tom Cruise had been the star of so many action movies during the time that audiences decided to give this film a pass. 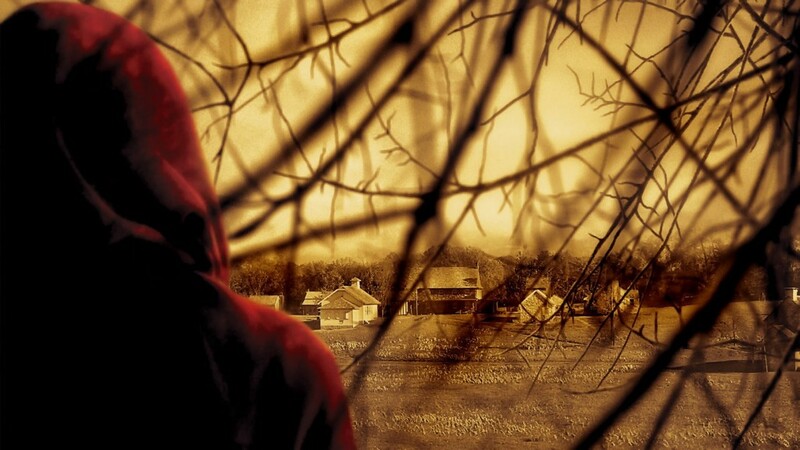 ‘The Village’ is a decent movie — a movie for the fans of M. Night Shyamalan. It is a kind of a film that one watches multiple times to understand the finer prints of it. But the promotions of the movie led people to believe that is a horror movie in the veins of ‘The Sixth Sense’. The marketing team ended up confusing people. The result, the initial audiences who saw the film labeled it as a dud. They didn’t say that they couldn’t understand the plot but instead said that the film itself was boring and didn’t have any plot. This led to poor word-to-mouth publicity and film’s shabby box-office collections. The marketing and promotions team of ‘In Bruges’ indulged in spinning the movie as if it belonged to the category of Guy Ritchie’s Dark comedy action genre. It wasn’t anything like that. Neither were the action sequences anything like that. The movie has a really good dark humour and makes for some serious watching but they brought in the wrong kind of audience in the first week itself and this audience spoilt it for everyone. It has some strong scenes helmed by Colin Farrell and Brendan Gleeson who make for some absolute gem of conversations but it never came through in the promotions. The movie since then has received a lot of appreciation and a cult status for its genre. ‘Drive’ seemed right out of Steve McQueen’s launch pad and had some serious promise of action-packed car sequences. It was tangential to everyone’s belief and expectations. The marketing of the movie is a perfect example of too much relying on the lead actor and the adrenaline rush of Mob thrillers. The marketing was ineffective. Also,the marketing team tried to keep things under the wraps for the audience for a long time. But it was a hollow promise. The movie has some serious chemistry between their actors. Also, Ryan Gosling has some really great scenes in film but none of those scenes were a part of the promotions. Hence, the movie bombed! 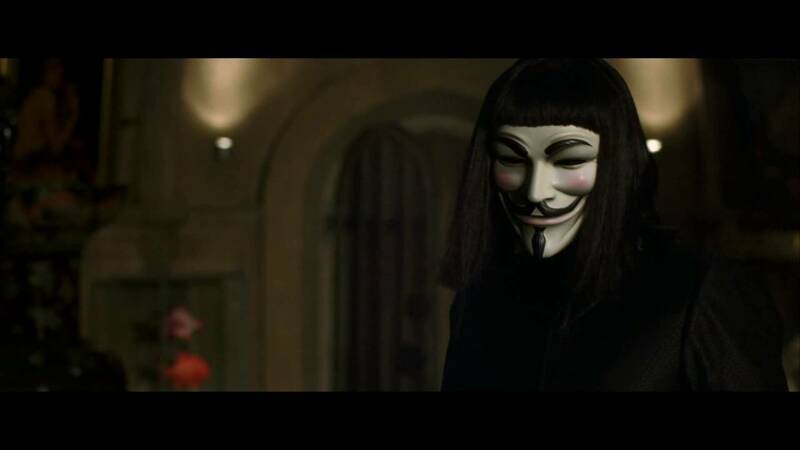 V for Vendetta’s promoters misguided majority of their target audience. The promotions promised a lot of action sequences and a flavour of V that seemed right from its Graphic Novels. This resulted in a lot of high expectations. When the audiences finally saw the movie, neither was it the kind of action that they thought it would be nor V’s character was in any way similar to the graphic novels. The story is politically astute and hoists some complex issues. These issues were similar to the ones written in the Book 1984 by George Orwell. If the production house had a little more faith in their movie and in the intellect of their audience, the dissonance wouldn’t have had occurred. The movie did great but it could have been so much more if not for some bad marketing. ‘Solaris’ is a revelation and reverberates beautifully with human emotions. Yet it wasn’t even able to recover its money. The reason? Well the reason is the marketing and the promotions team of the studio. 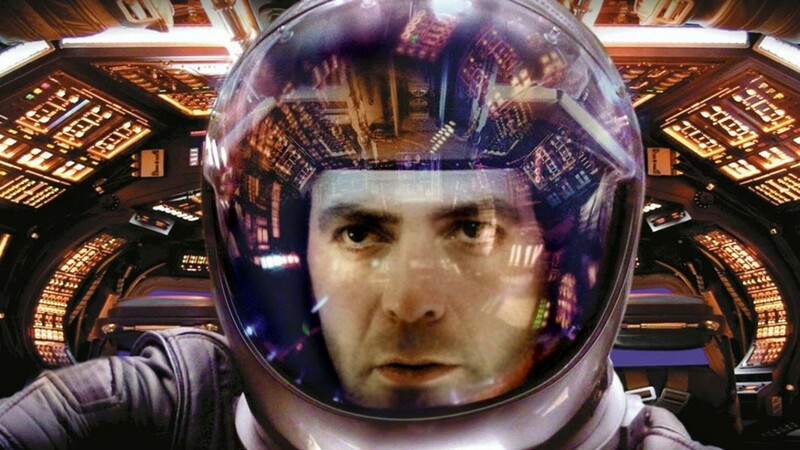 They promised a space adventure fantasy to its audience and instead gave an intricate drama. The studio also delved into releasing short cartoon spin offs trailing the story of space adventure and when the space enthusiasts went into the movie, they could not recognise the film. ‘Solaris’ took their space odyssey too far and heavily paid for it. If the marketing team knew their product well and had faith in their audience, things would have been different. 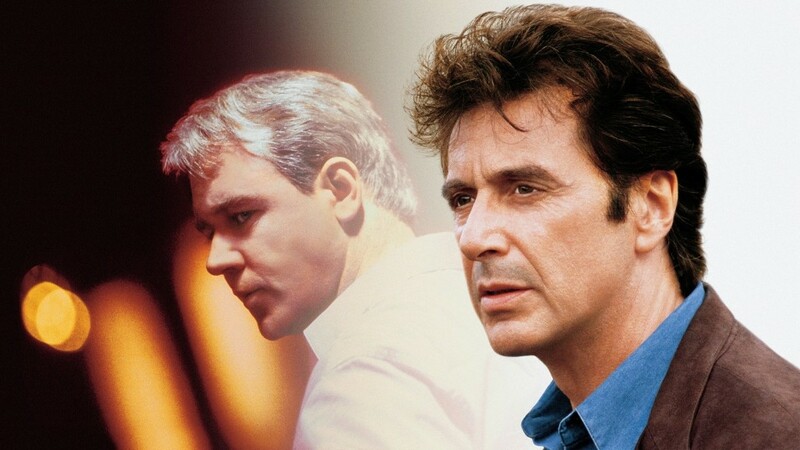 ‘The Insider’ had two major problems which led to its demise at the box office. Firstly, it lacked a sticker. A feature that was easily marketable. Secondly, the studio Disney was recommending a movie to the adults especially the people around 30 and the 40s. The connect was missing. Hence, the marketing campaign never took off and a brilliant piece of movie like ‘The Insider’ never got its place in the history. It got various awards, nominations and ratings but it never recovered the money. 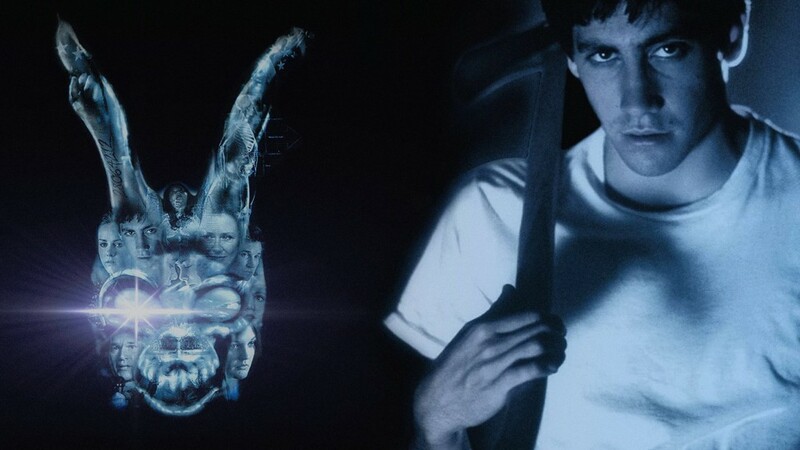 ‘Donnie Darko’ has received such a huge cult status today but when it released in 2001, it could hardly recover its budget. The movie’s marketing and promotions team lacked imagination. They made the movie seem like a suspense thriller. A movie where the audiences keep vying to find the killer. Not only that, the promoters never indicated that the film deals with schizophrenia — which is such an integral aspect of the movie. Also, the final edit of the trailer didn’t do any justice to the movie. The trailers that we see today are the ones that have been made around the time it was released on video. If and only these things could have been done earlier, the movie would have made some serious money and could have made more impact.